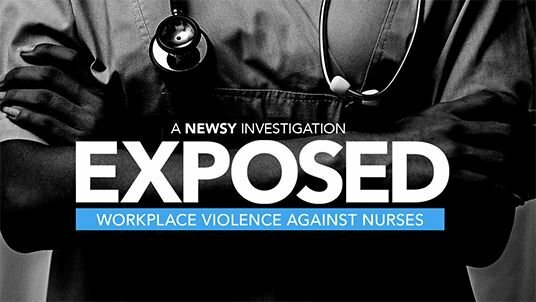 Nurses are increasingly becoming victims of violence at work. They’re among health care workers who are at a growing risk of getting shot, stabbed, punched and assaulted by unruly patients. OSHA is the federal agency responsible for workplace safety, calling violence against health care workers a “serious concern”. But, our investigation found -- instead of responding to the increase in assaults -- OSHA has reduced workplace violence safety inspections. OSHA flagged the issue of workplace violence in medical facilities back in 2016, but has since abandoned its efforts to gain more enforcement power by establishing anti-violence standards that could hold healthcare employers more accountable. A handful of states have passed their own laws to stop violence at medical facilities. We interviewed a nurse who was stabbed 11 times in Massachusetts and we have surveillance video of a patient attacking nurses in a Minnesota hospital. 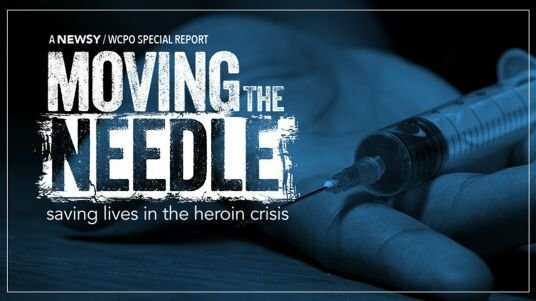 Moving the Needle is an in-depth documentary that explores nationwide efforts to save lives and combat America's heroin crisis. 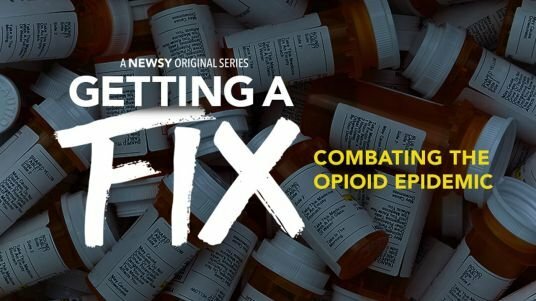 The opioid epidemic has spread across the United States and shows no indication of slowing down. The President's Commission on Combating Drug Addiction and the Opioid Crisis is set to release its final report and recommendations in early October. 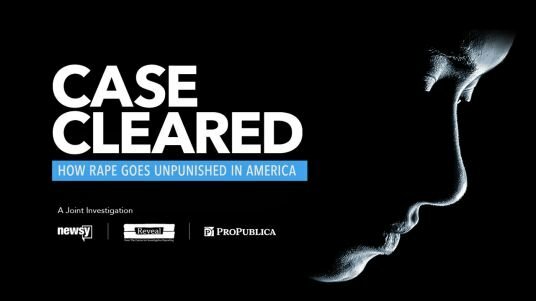 Newsy looks at who is trying to solve it and how.